Aeromexico has confirmed today that it will deploy the Viasat in-flight internet system across 18 new Boeing 737 MAX aircraft, with an option to extend up to 60 aircraft. The first line-fit installations of Viasat's equipment has already begun. High value internet performance as Viasat's satellite system offers significant capacity and competitive bandwidth to Aeromexico's flight routes. 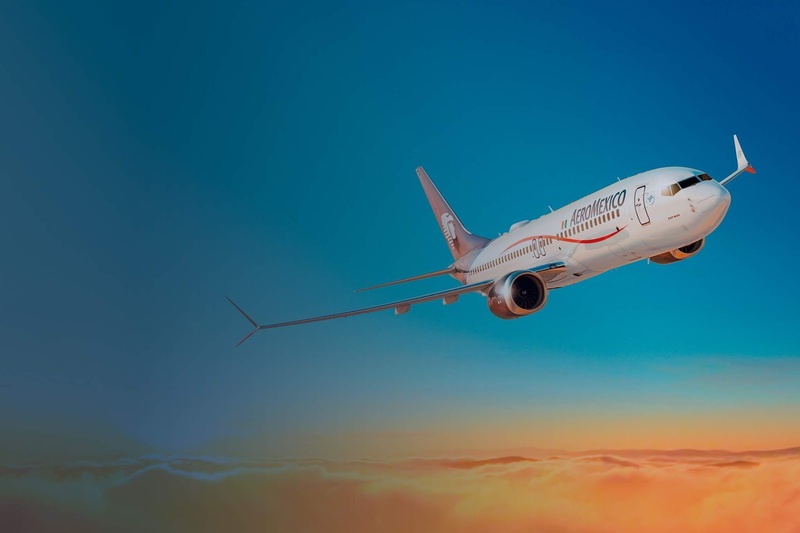 "As Mexico's global airline, we take great pride in ensuring our passengers have access to the latest innovations and airline comforts," said Andres Castañeda, Chief Marketing Officer, Aeromexico. "By bringing Viasat in-flight internet on board, we will deliver a top class in-flight Wi-Fi experience for our passengers. We want all of our clients to enjoy a high-quality internet experience in the air, and partnering with Viasat will accomplish that."